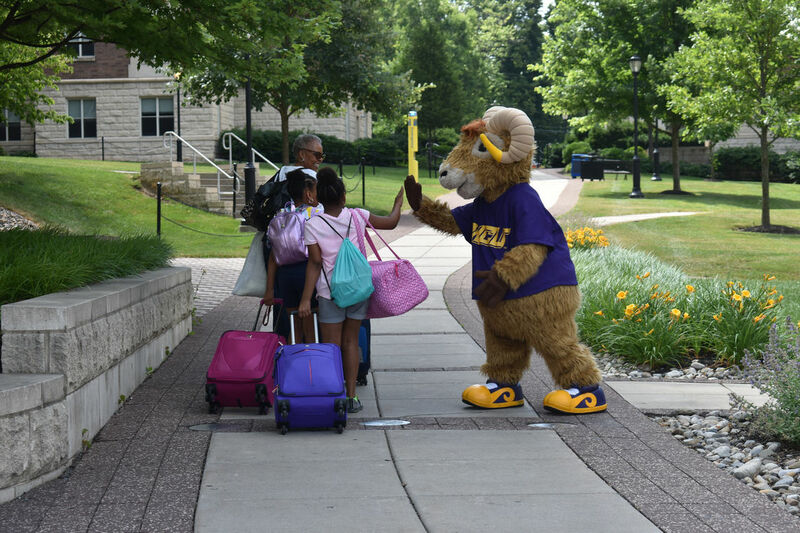 Grandparents University is a specially crafted program designed for grandparents and their grandchildren to share an unforgettable, three-day educational experience on West Chester University’s beautiful campus. 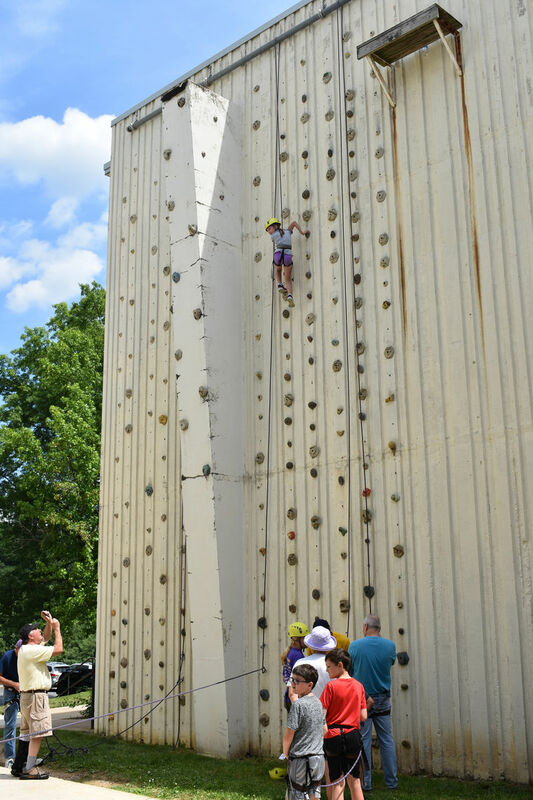 Whether you’re an alumnus of WCU or one of our local neighbors, this opportunity is the perfect combination of fun and interactive learning to enjoy with your grandkids. You’ll get a taste of the “collegiate life” by staying right on campus in our new suite-style residence halls, share meals in the Lawrence Dining Hall, select your favorite courses, and attend classes across campus! If you live close by and do not want to stay in the residence halls, you can also choose to go home at night.